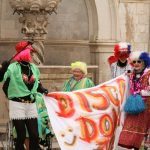 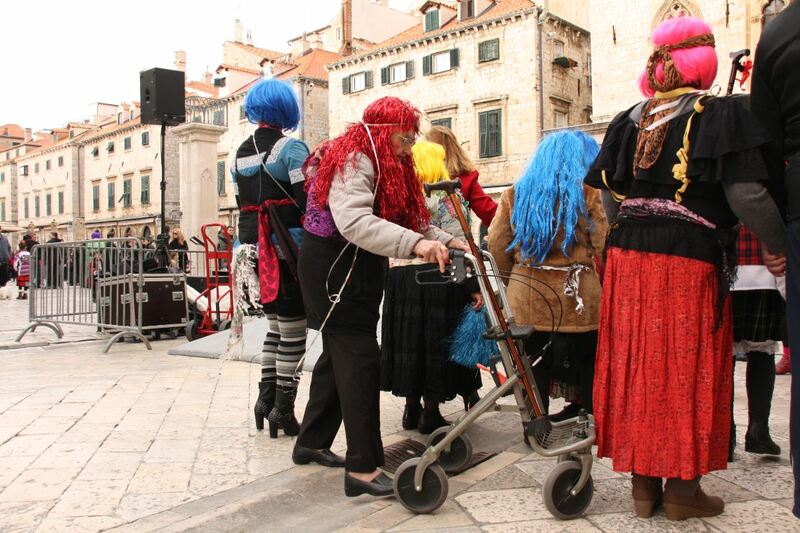 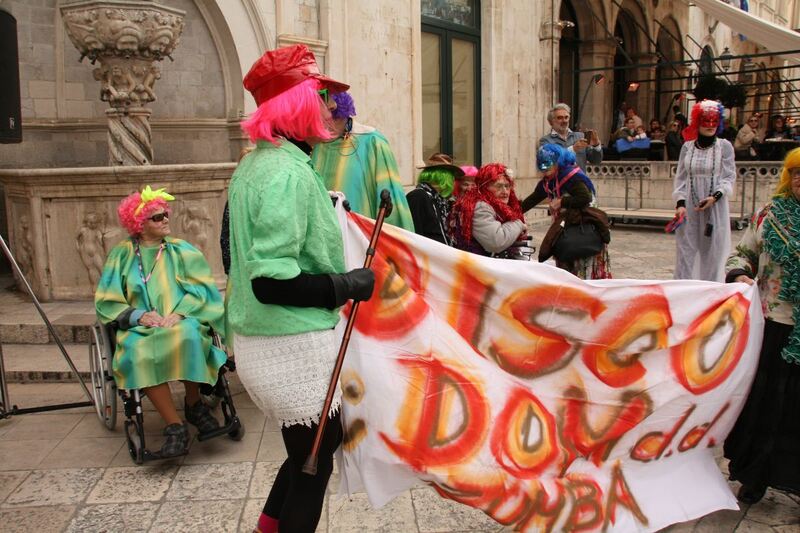 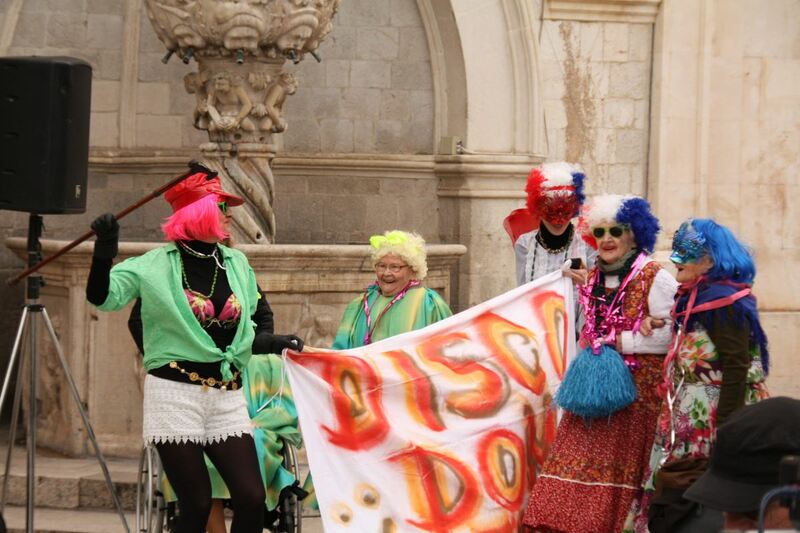 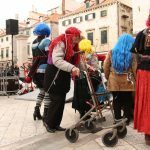 Župa carnival arrived on Stradun for the 36th time! 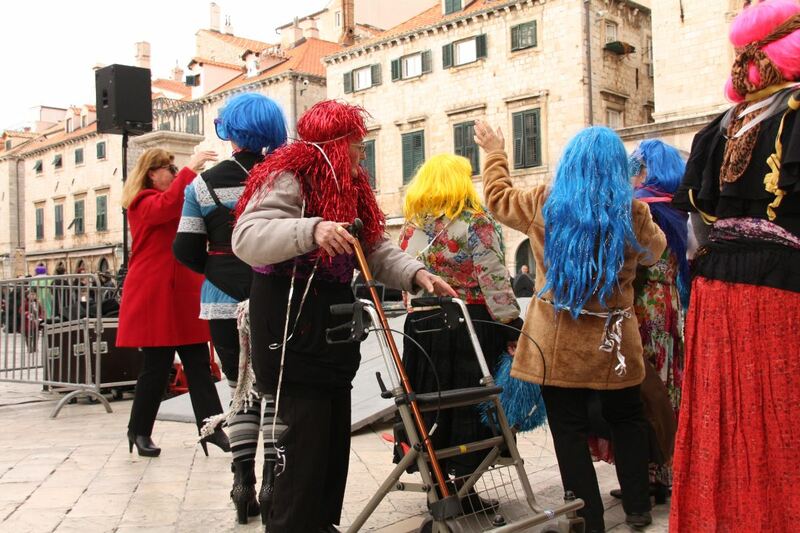 One of the most famous Croatian associations every year celebrates their day visiting from Župa dubrovačka. 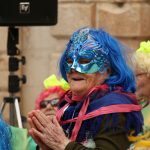 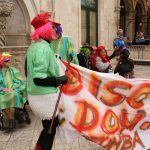 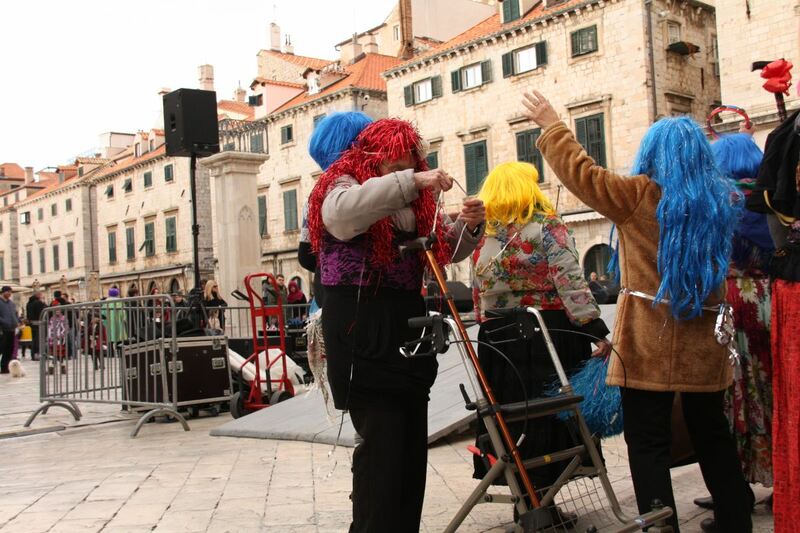 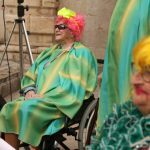 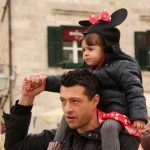 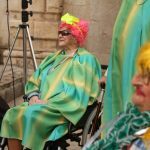 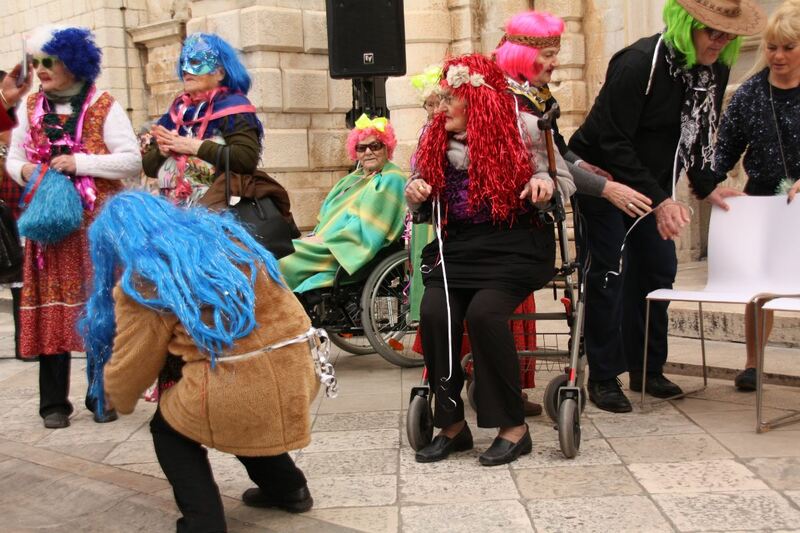 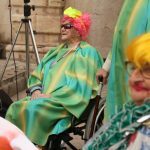 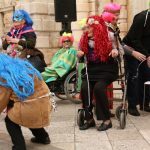 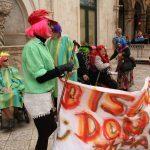 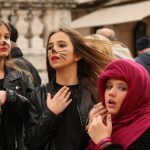 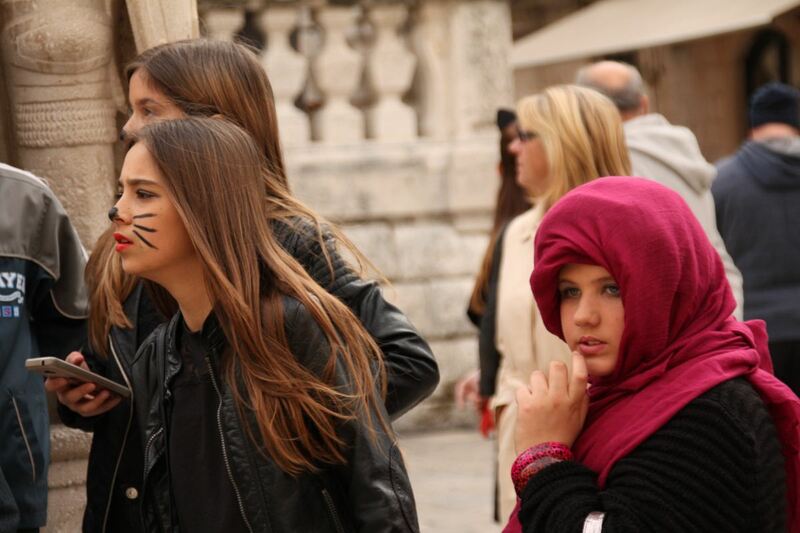 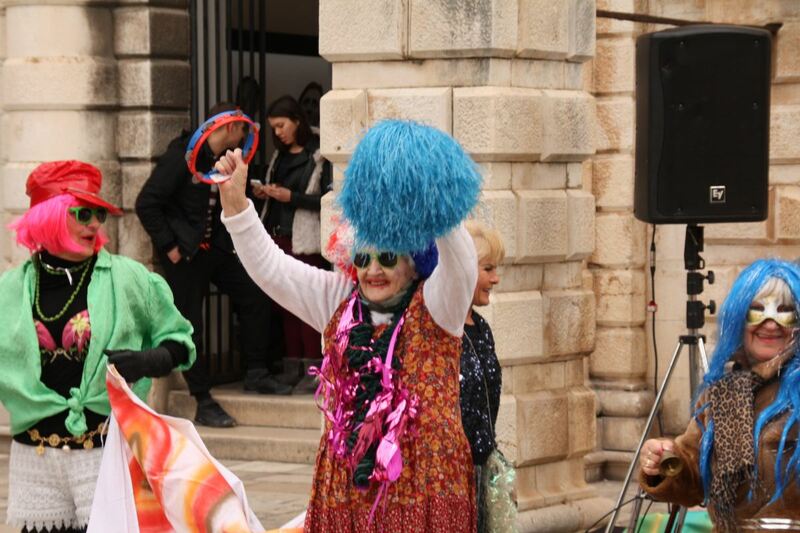 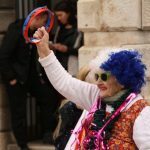 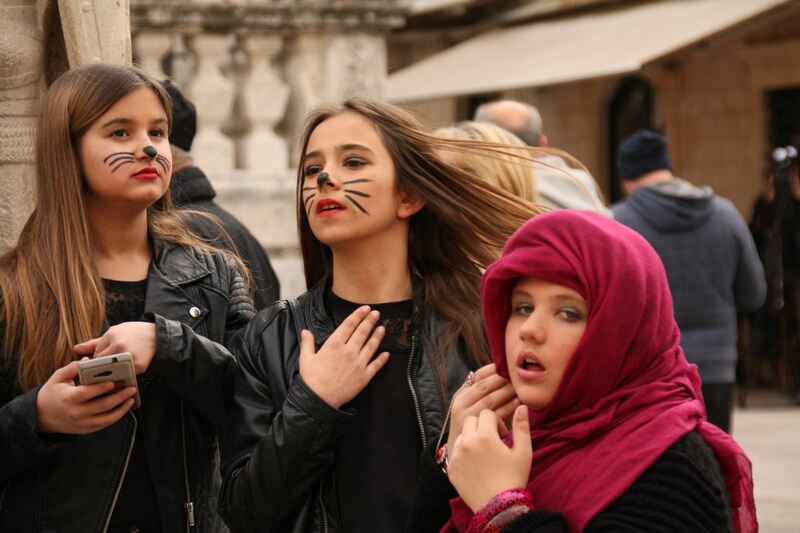 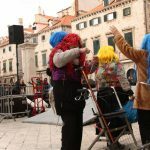 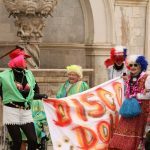 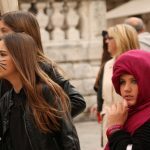 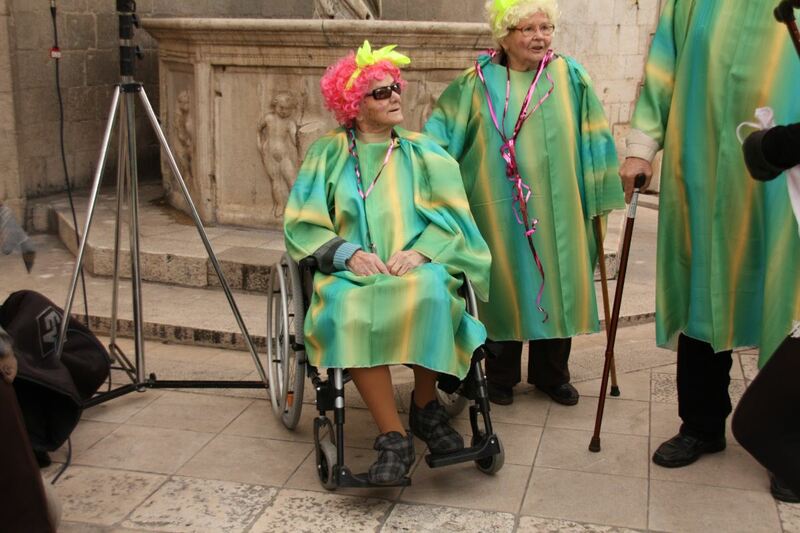 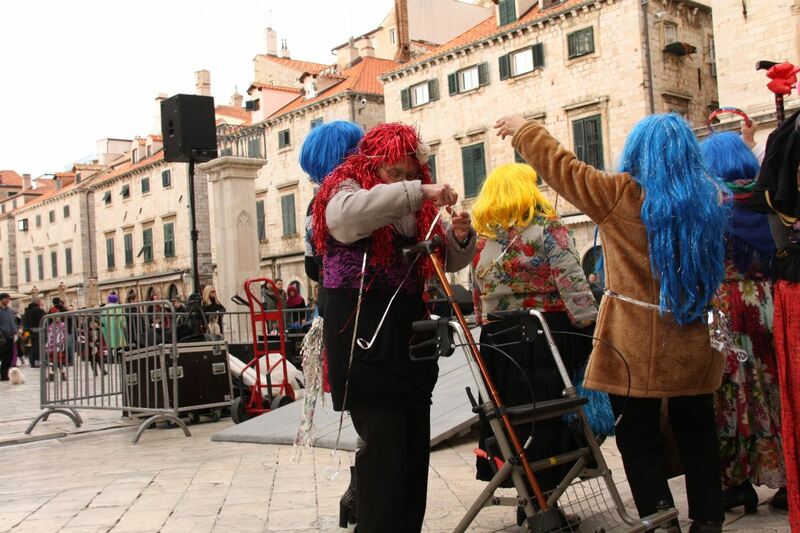 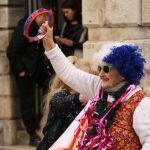 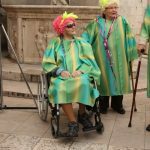 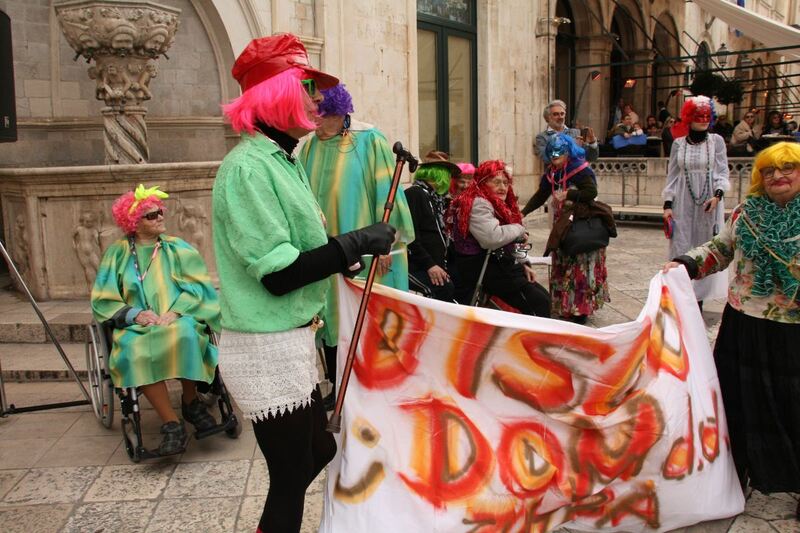 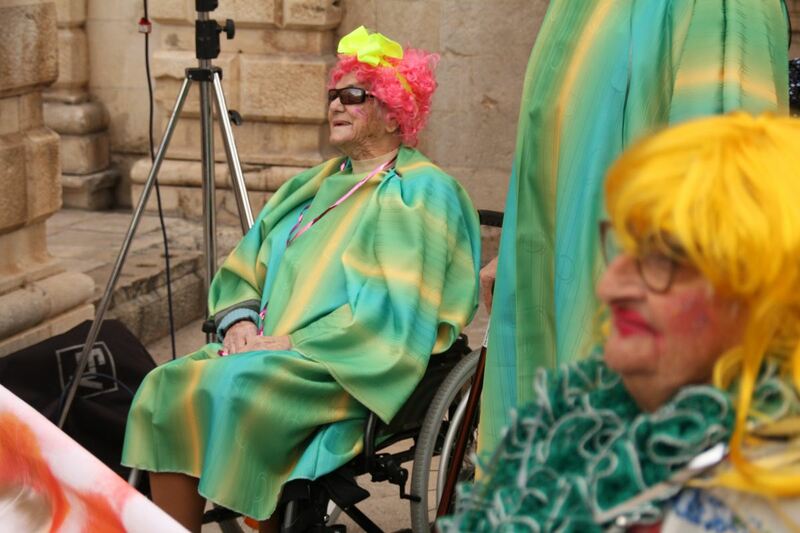 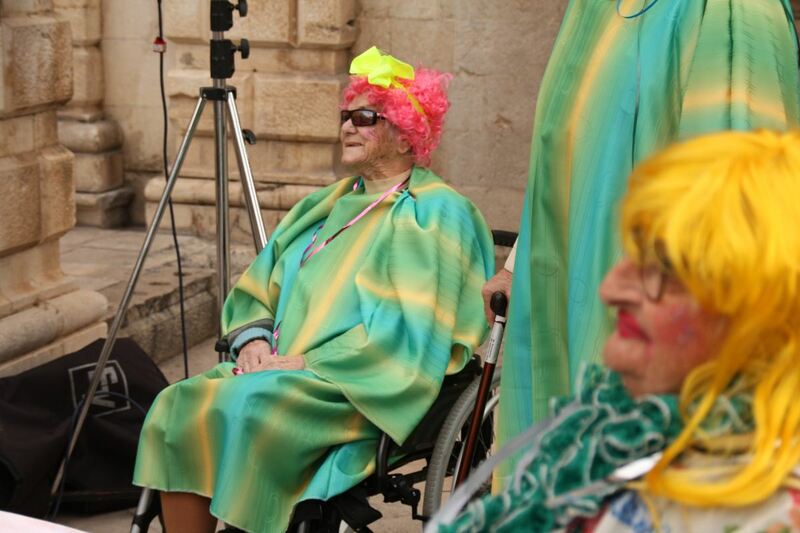 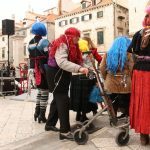 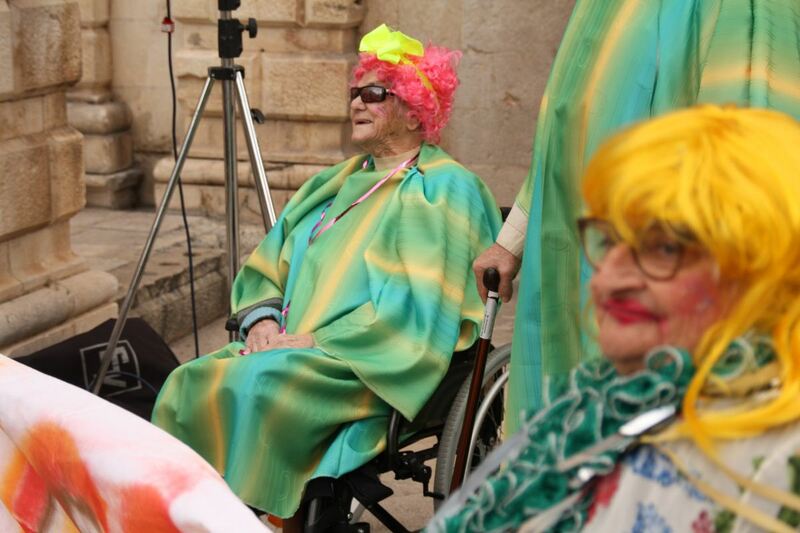 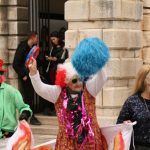 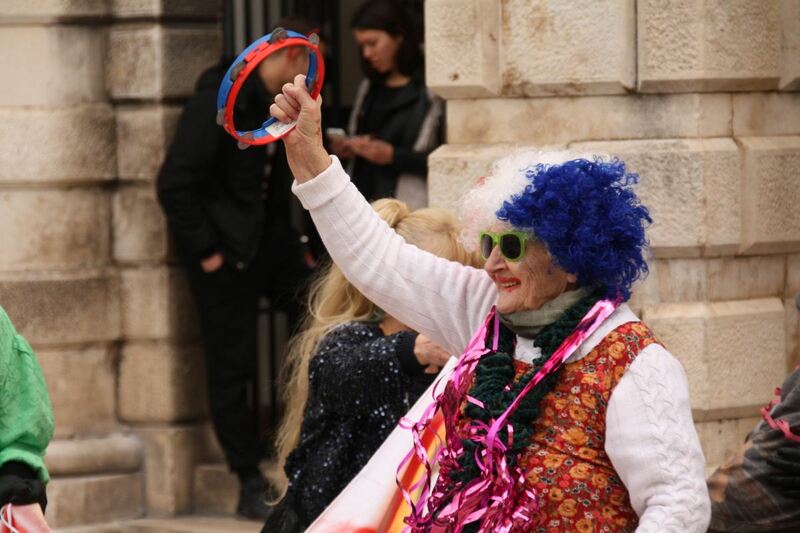 Always with smiles, good vibrations and amazingly humoristic ‘messages’ for every one, especially politicians, celebrities and people of Dubrovnik, they make a great show on Stradun. 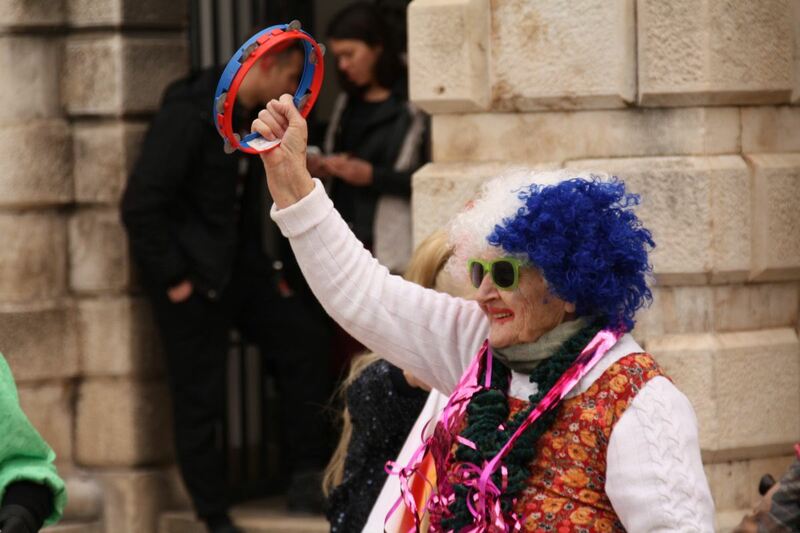 Despite Some Annoying Locals, Jamie Foxx is Having a Good Time in Dubrovnik! 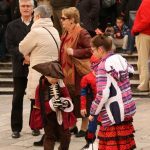 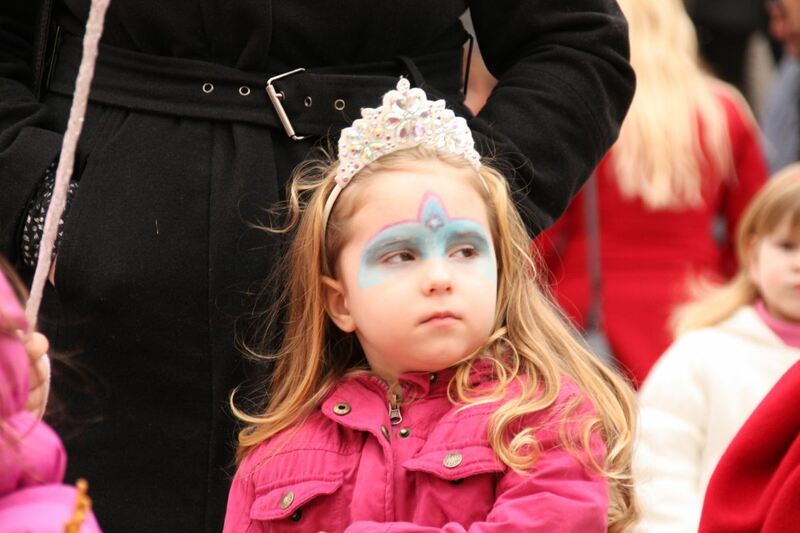 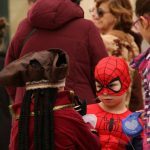 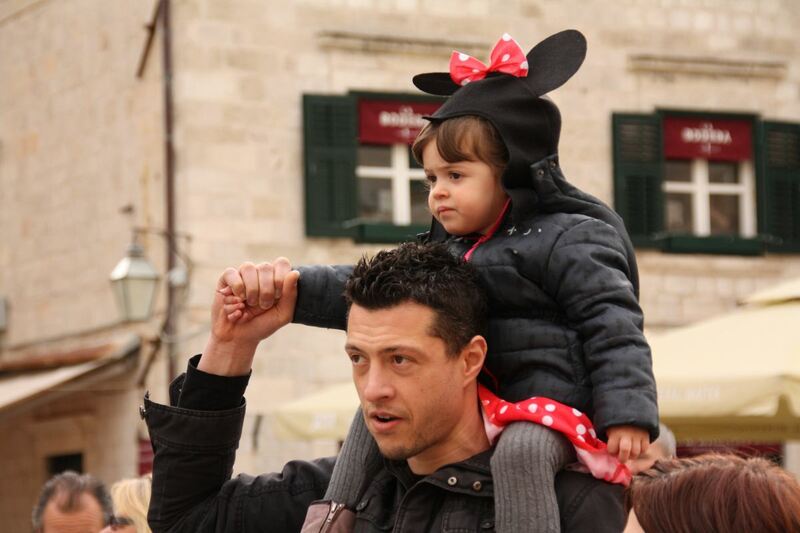 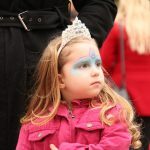 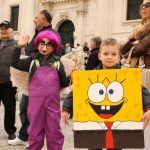 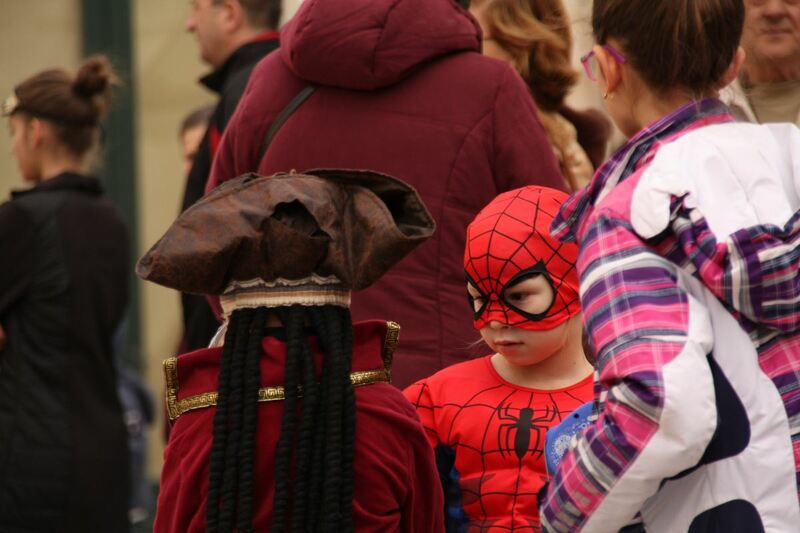 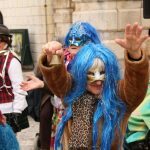 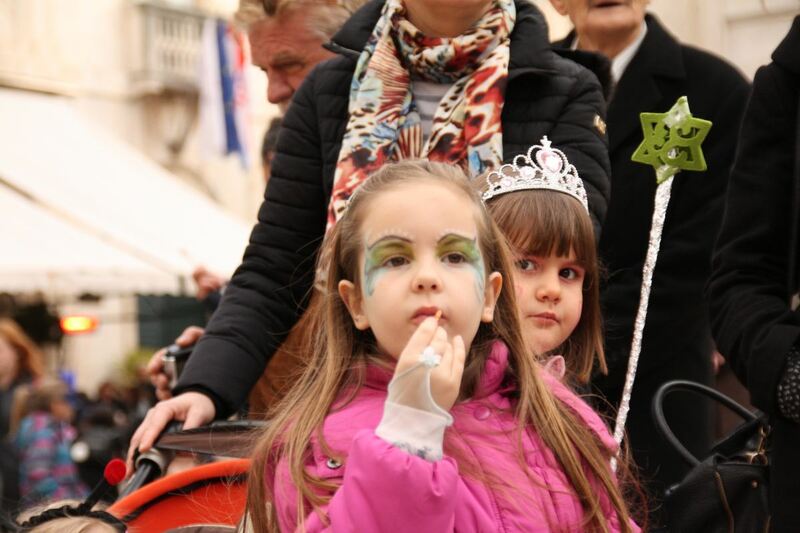 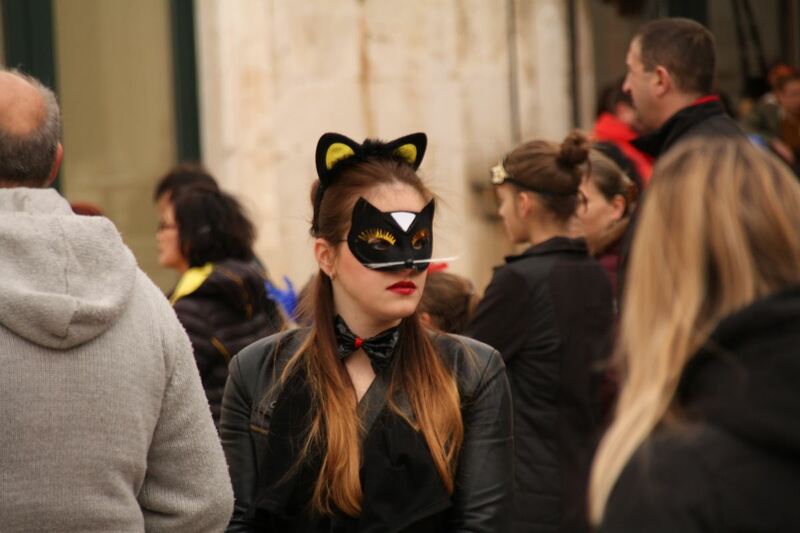 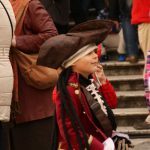 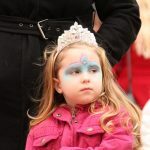 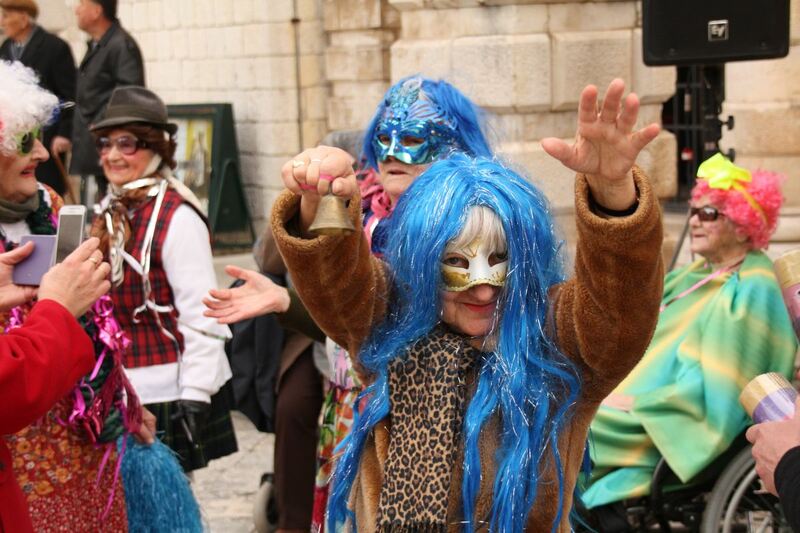 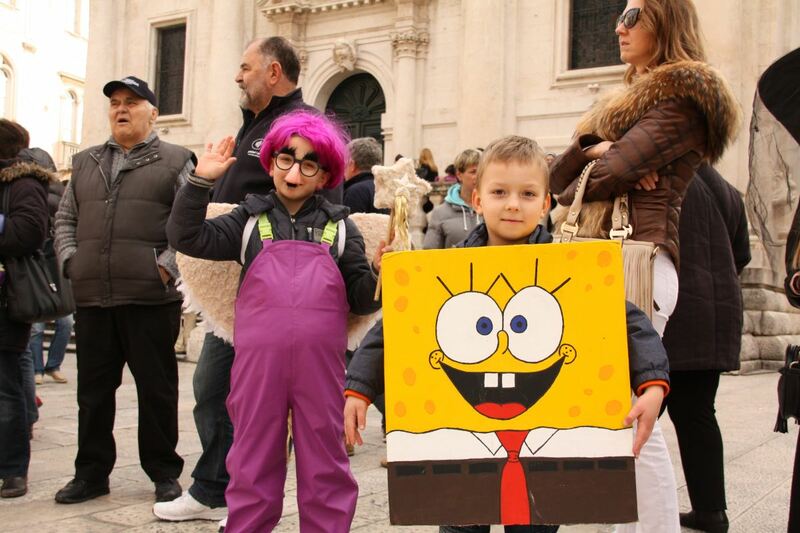 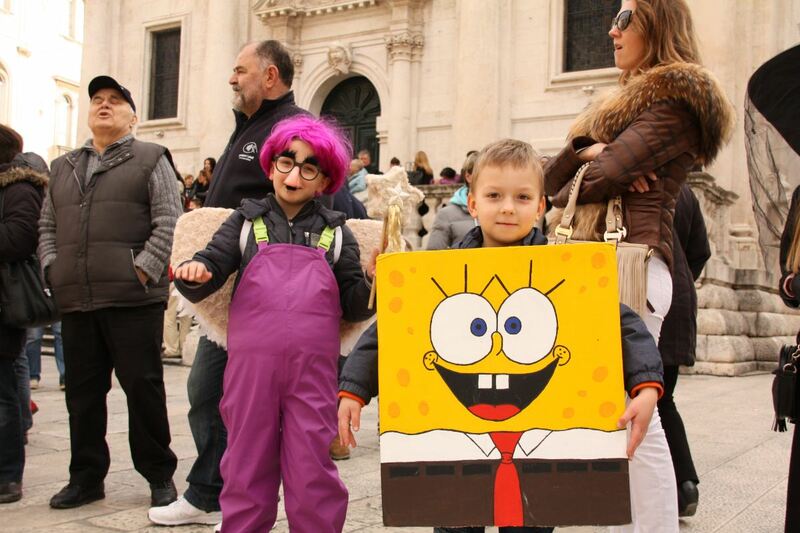 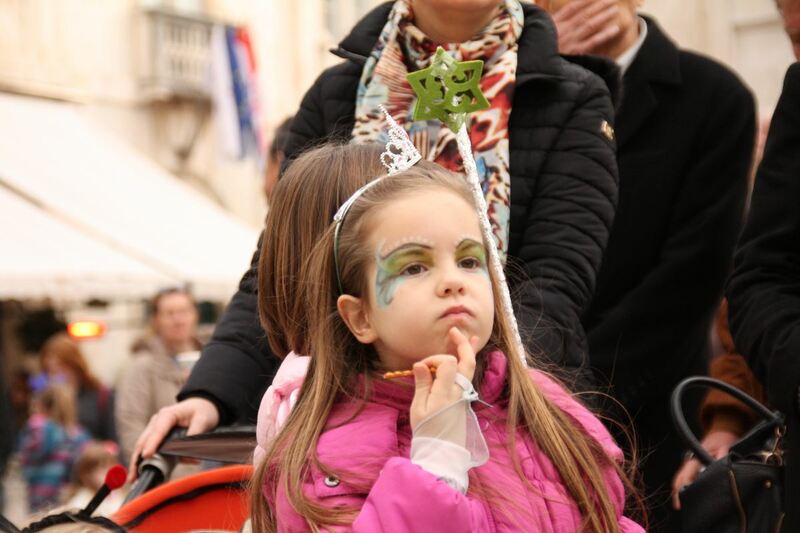 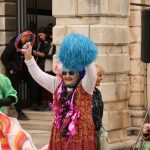 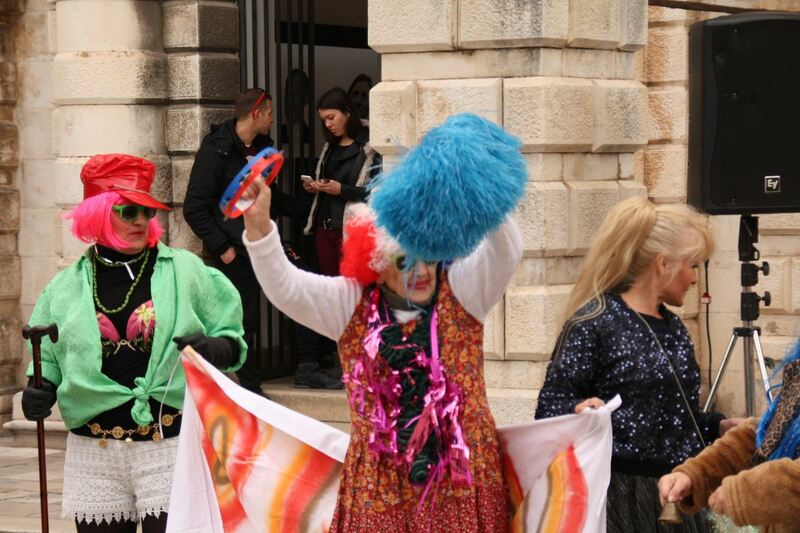 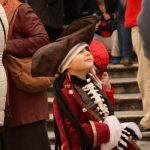 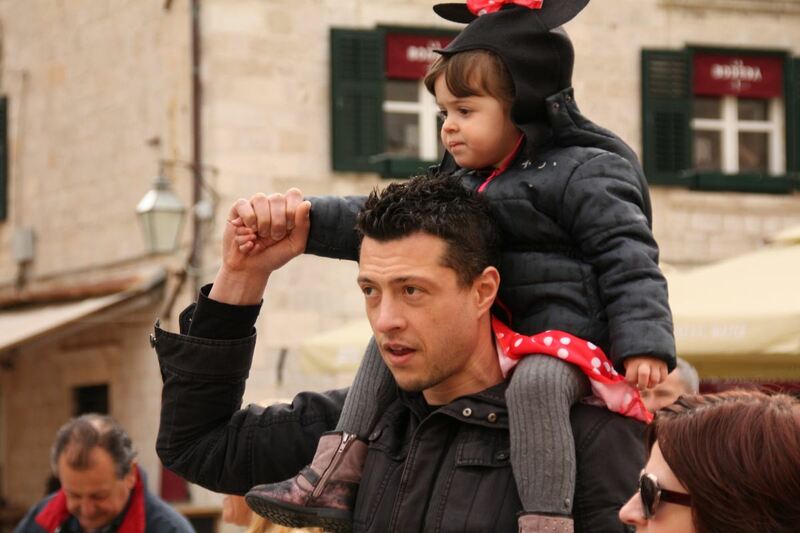 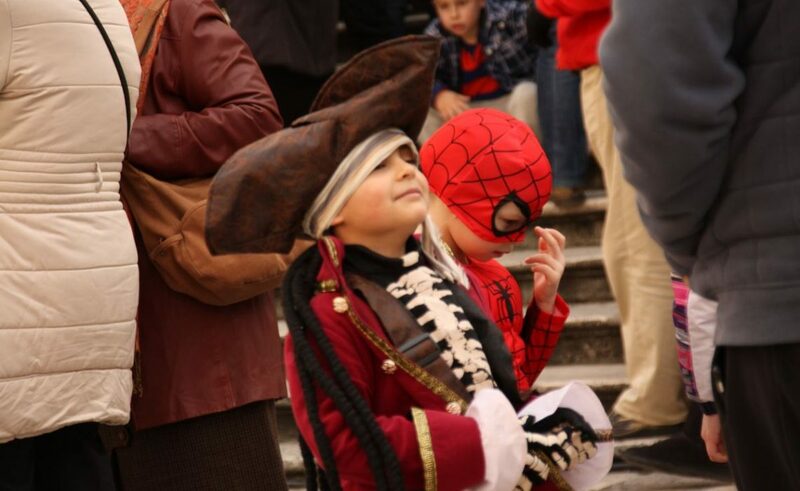 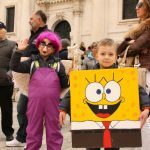 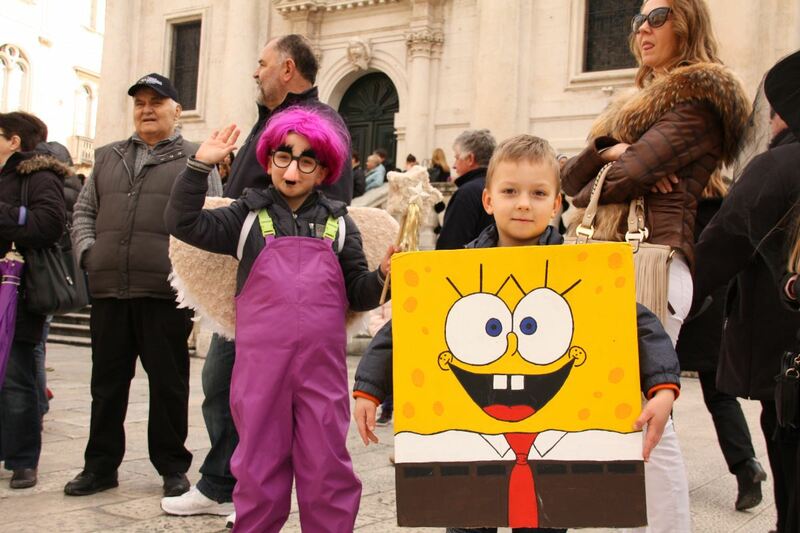 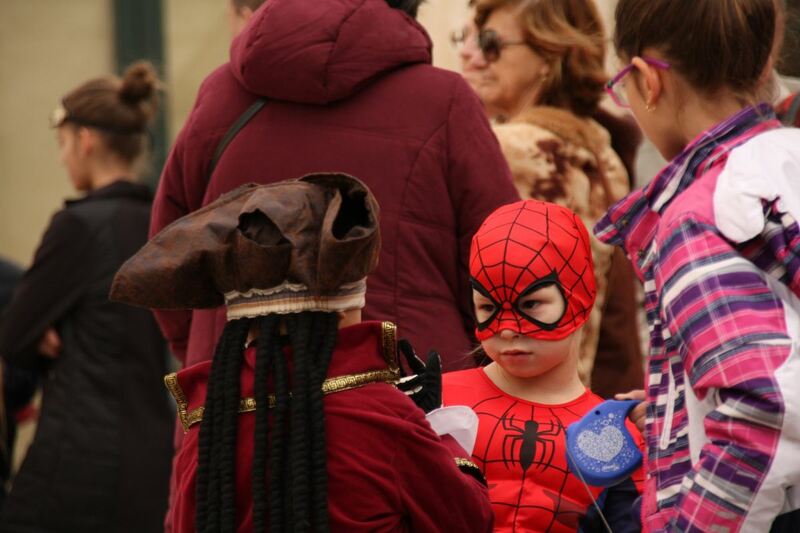 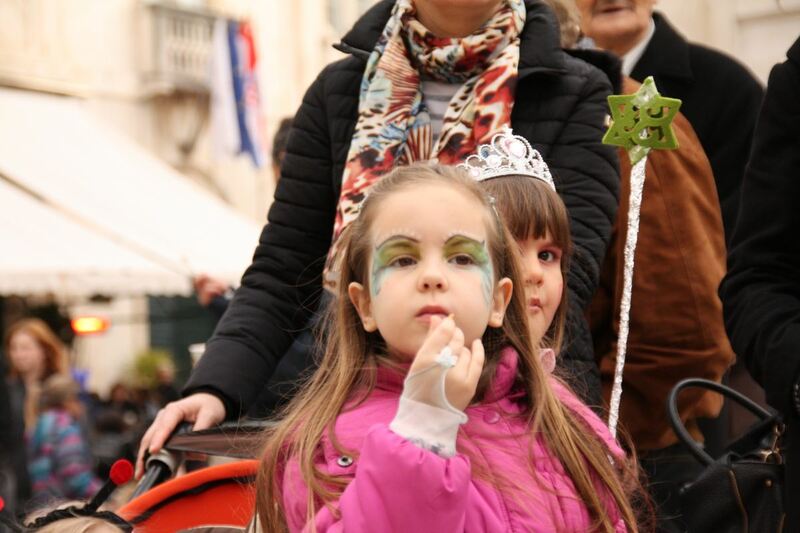 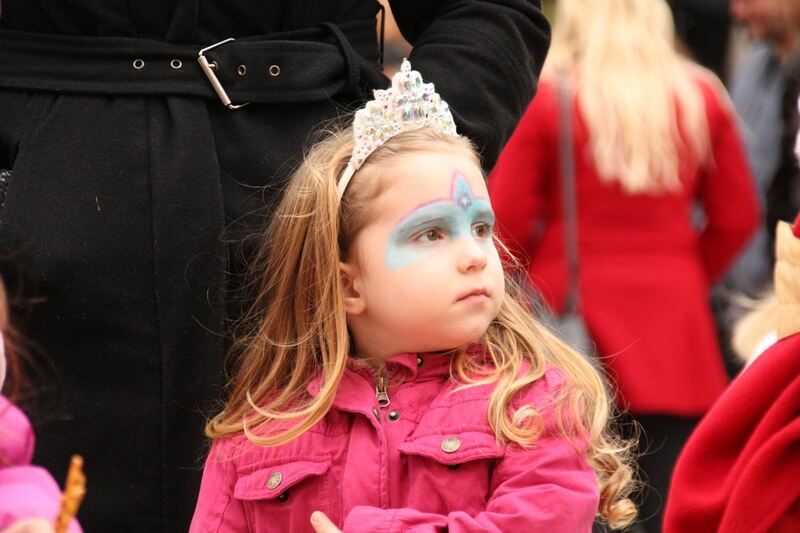 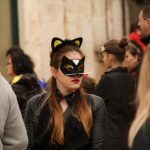 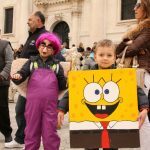 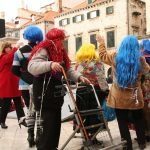 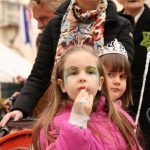 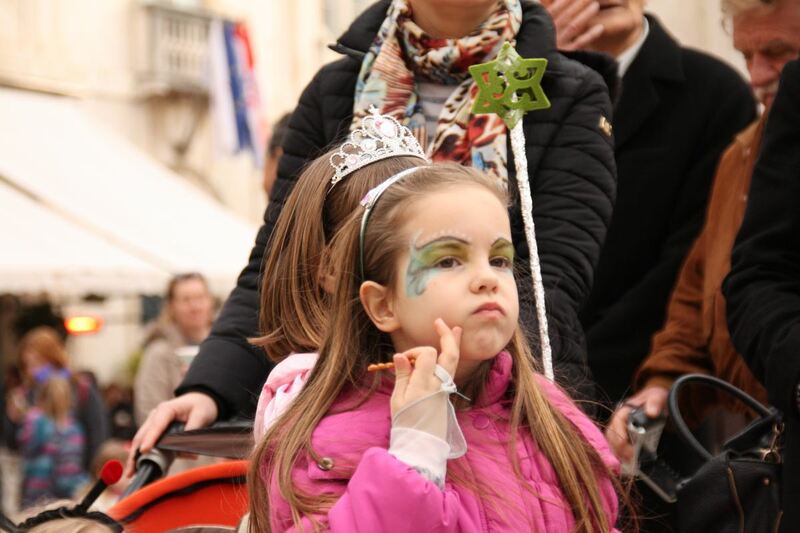 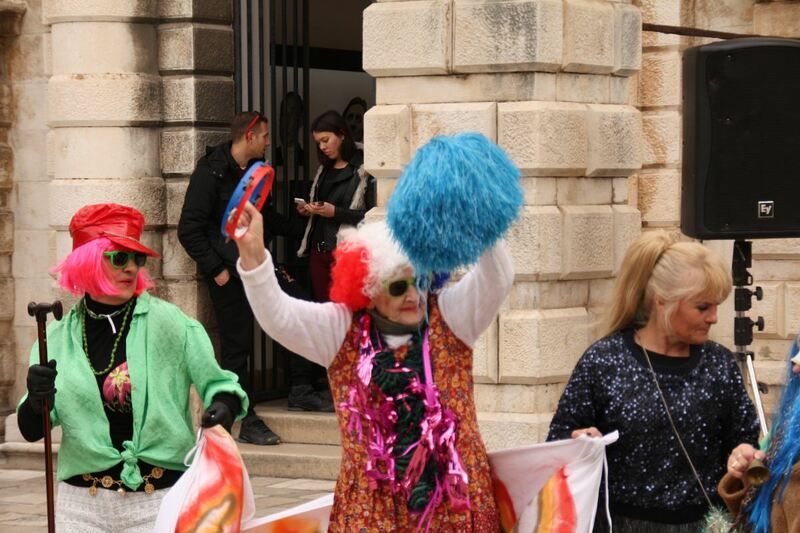 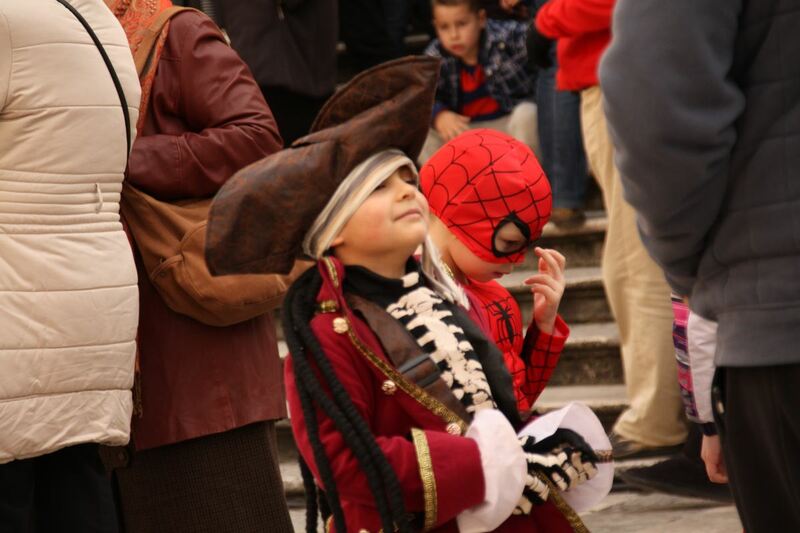 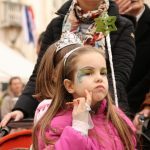 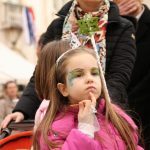 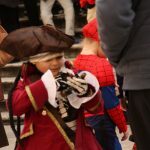 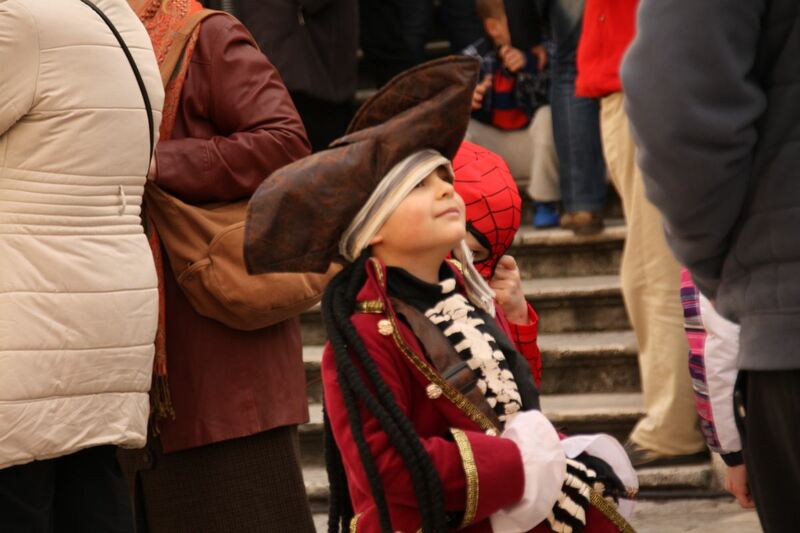 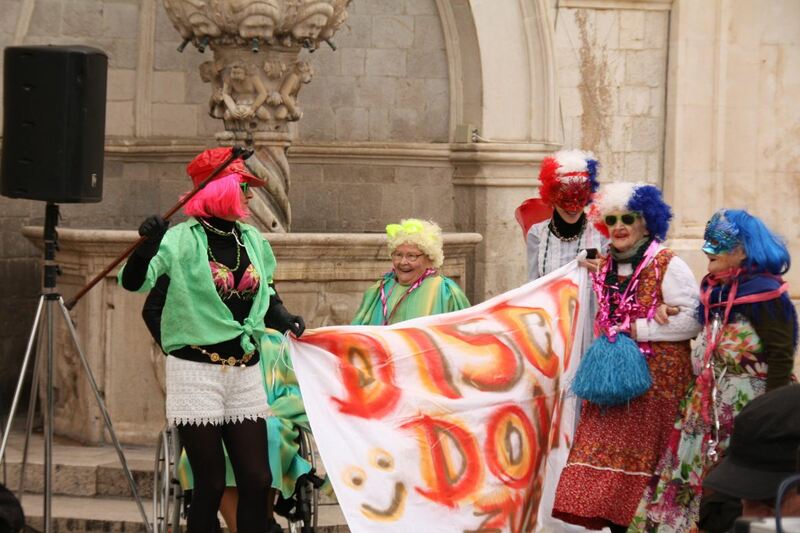 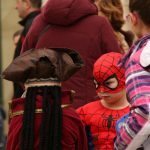 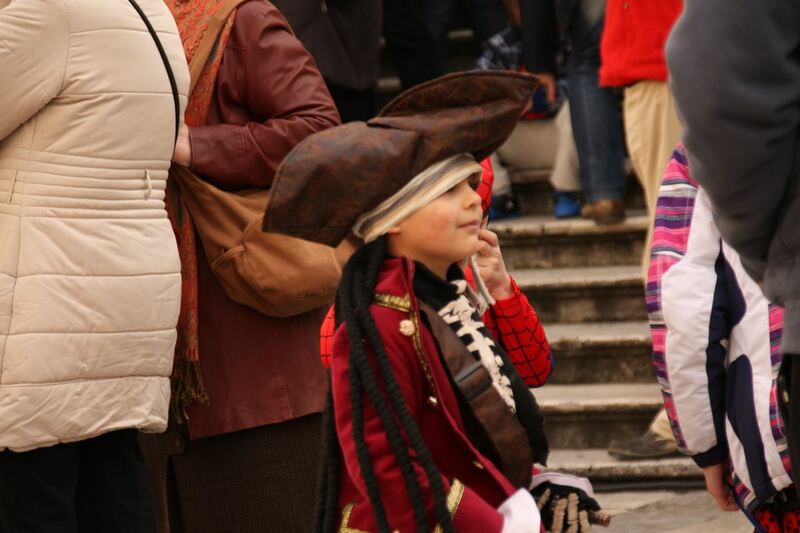 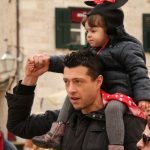 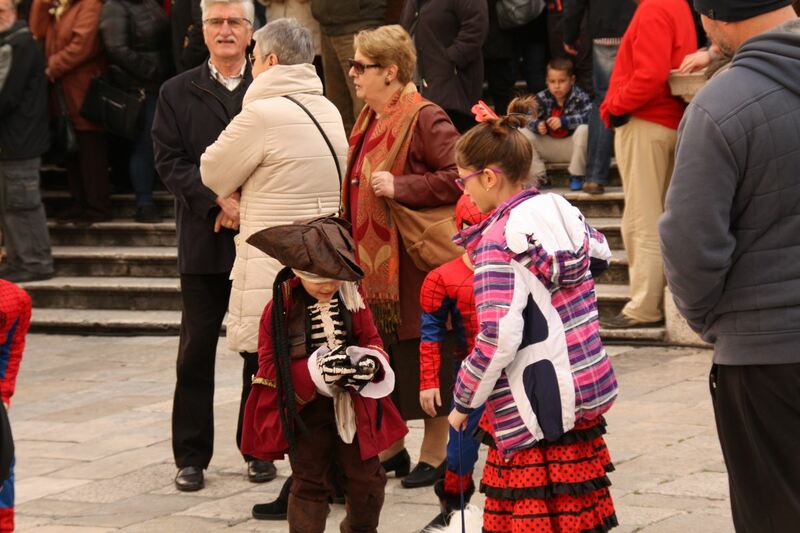 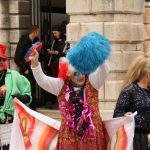 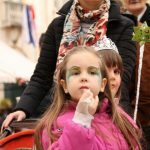 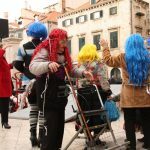 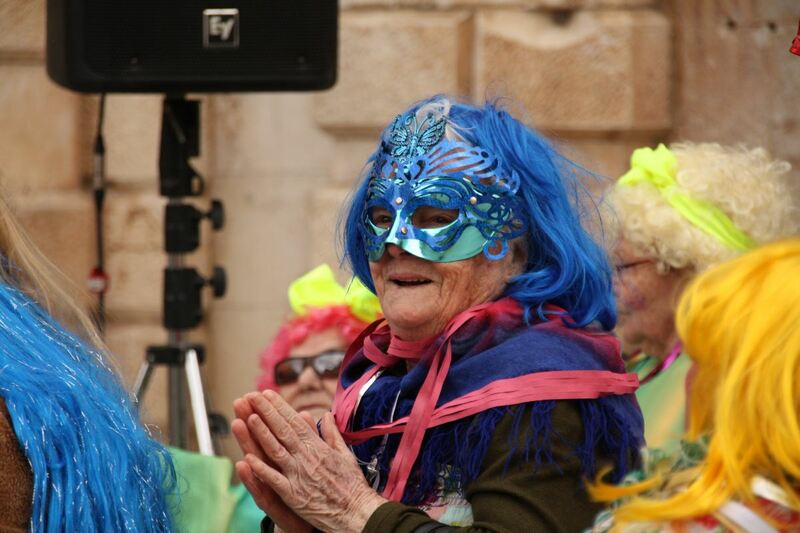 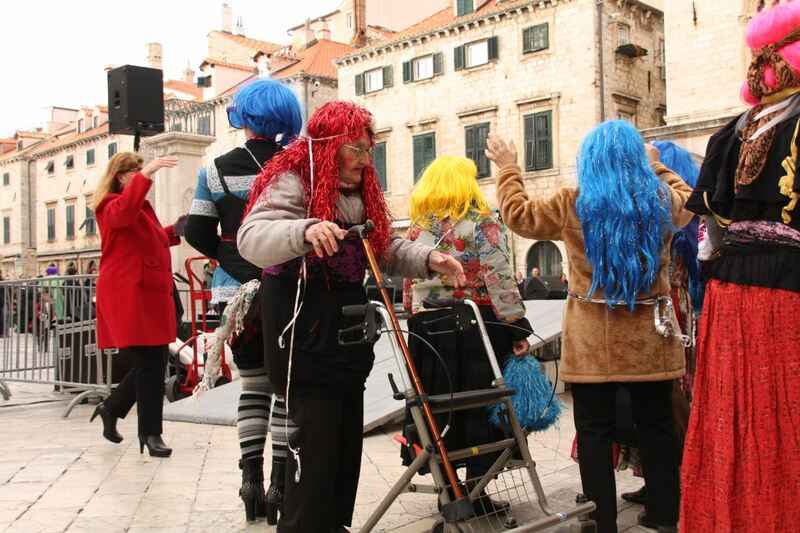 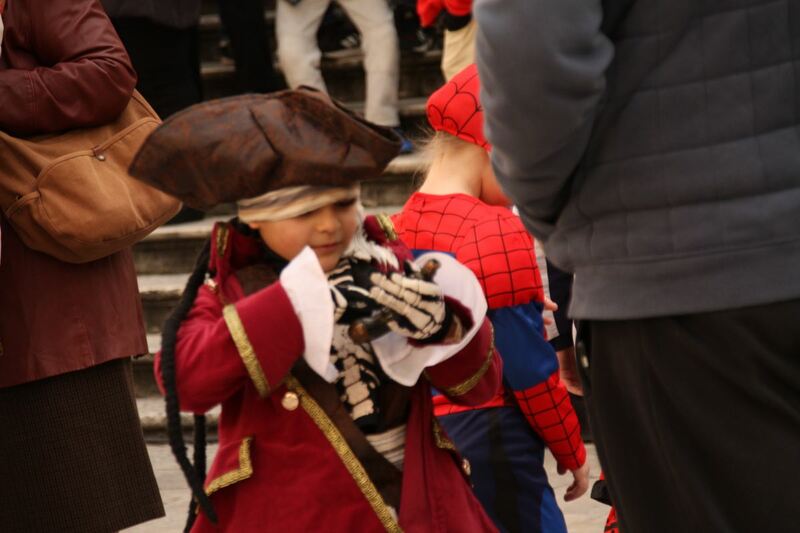 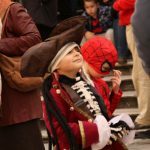 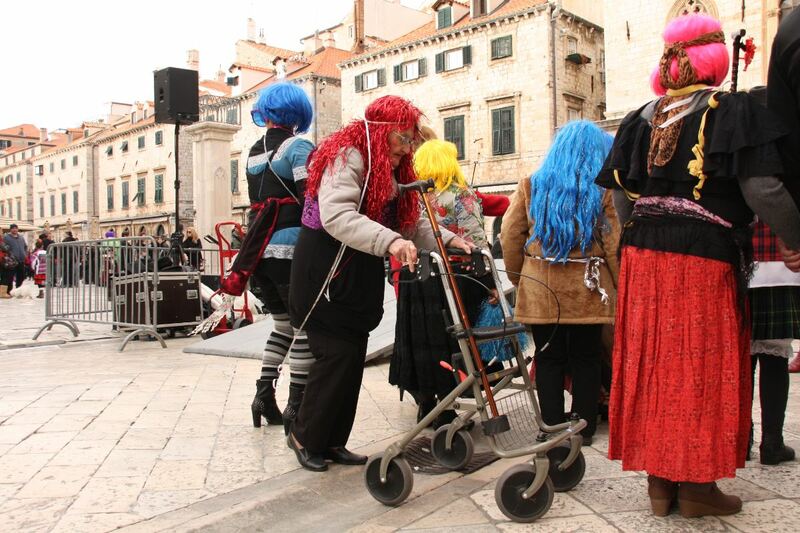 Župa Carnival is Coming to the Old Town This Sunday!